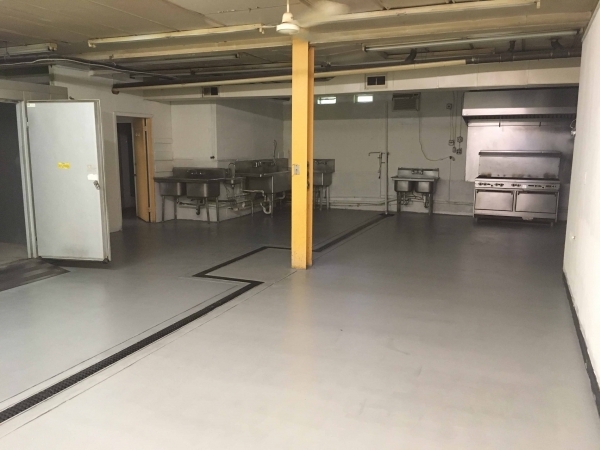 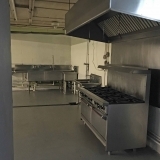 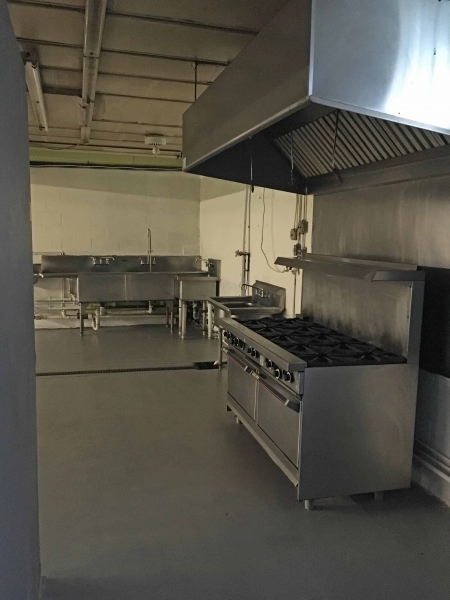 Commercial Kitchen and Storage Spaces Available. 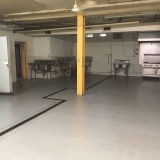 Two private kitchens for lease, full time use. 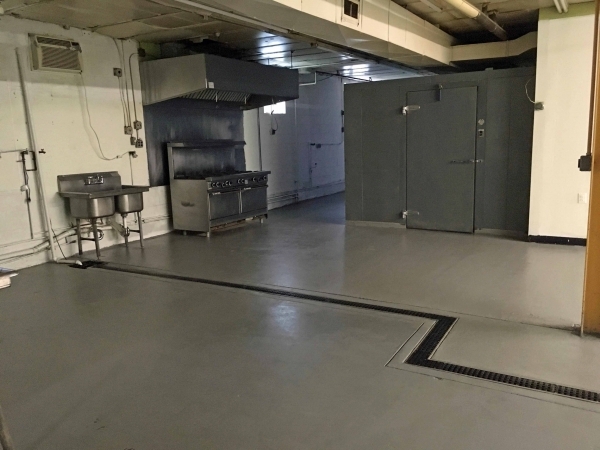 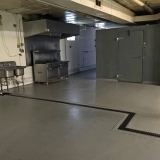 -Includes walk-in refrigerator, freezer and 10 burner range with hood.